China tariffs bring short-term concerns for construction and infrastructure projects, as well as key commercial real estate property sectors. On Friday, U.S. President Donald Trump announced tariffs on $50 billion dollars in Chinese imports, escalating a trade war between the world’s two largest economies. 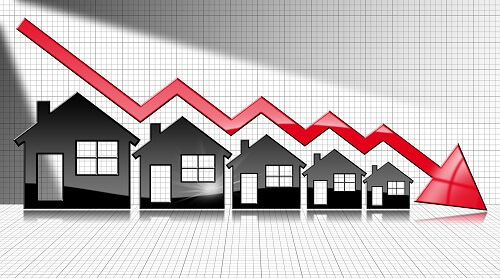 While this move may prove to have several long-term economic and political benefits, commercial real estate professionals should watch several key factors in the short term, says CCIM Institute Chief Economist K.C. Conway. “It is as high a stakes game as it goes in economics, and we haven’t really seen it at this level since the Nixon era and price controls,” Conway says. For now, however, Conway expects these tariffs and counter-tariffs to only add to the now elevated 2.8-percent annual inflation that caused the Fed to raise rates in June and provide guidance for two more hikes in 2H2018.